As the star of Animal Planet’s hit show, My Cat from Hell, Jackson Galaxy sees cats at their worst. And somehow, he works his magic in every episode to reach inside these troubled felines’ minds to bring good mojo back to homes around the country. Galaxy got his start working in animal shelters and soon learned he had a gift for communicating with cats. A TV show and TV stardom followed, but Galaxy never forgot his roots. He pays his success forward by teaching lifesaving strategies to shelters around the country through the Jackson Galaxy Foundation. 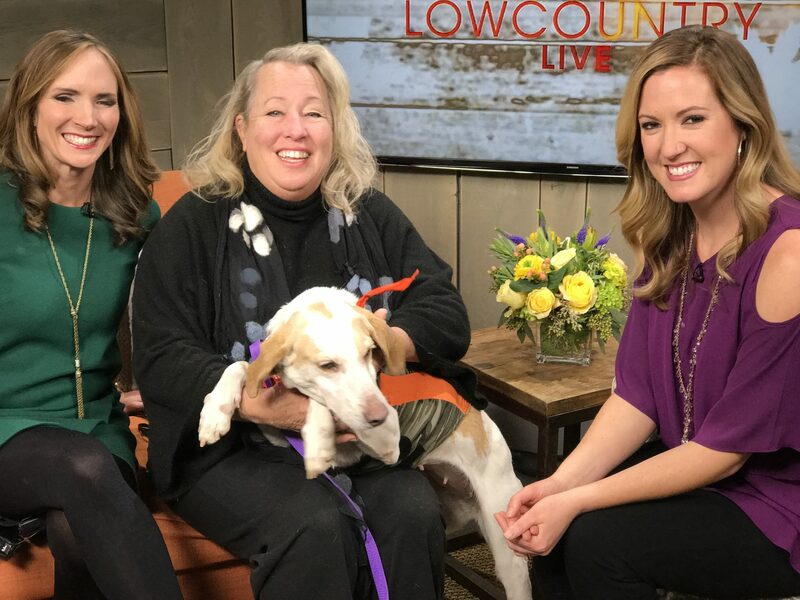 Charleston Animal Society was fortunate to be selected to participate in the foundation’s “Cat Pawsitive” program that uses clicker training to engage cats, socialize them and even teach them tricks! “The cats who were shy and fearful and those who did not like handling flourished thanks to the Cat Pawsitive,” said trainer Caitlin Kuczko, CPDT-KA, who oversaw the program at Charleston Animal Society. Kuczko says learning the program from the Jackson Galaxy Foundation is something that will stay with the shelter forever. Cats learned different spins, Sit, Down, Come, High 5, Sit-Up, Touch, Eye Contact, and more! There were dozens of cats in Cat Pawsitive training at Charleston Animal Society, but a handful stood out including Binx, White Sox, Papillion, and Theodore. All four of these cats were once seen as hard to place and possibly feral. Thanks to the Jackson Galaxy Foundation’s innovative program, these cats were able to learn not only tricks, but trust. White Sox, Papillion, and Theodore have been adopted. “Just about the time you were getting really excited for one’s progress, it would be adopted so that’s great and the purpose of it all,” said Mary Beth Dew, a volunteer trained in the Cat Pawsitive Program. Binx is an unofficial mascot in the administration area of the shelter, still waiting to find the right home. But this once fearful cat is now engaging people for attention. “Shy and fearful cats like Binx bloomed socially. 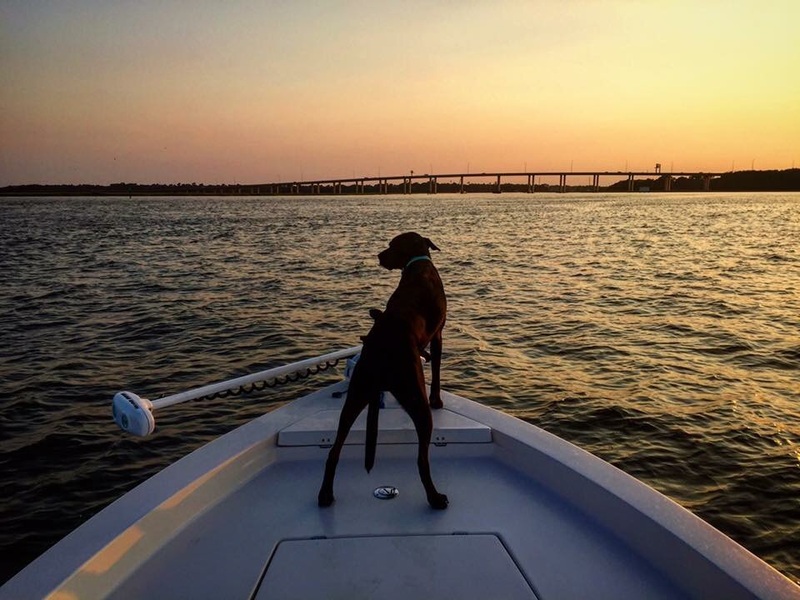 I am very grateful to have been a part of this program,” said Charleston Animal Society Adoption Counselor Rachel Proffitt Coleman. Galaxy will be the first to tell you that disciplining your cat just won’t work. That squirt bottle? Forget it. A mean voice? Ha! Galaxy is a big believer in the “Yes/No” proposition. If your cat likes to jump up on counters – make it a “no” proposition by making the counter unappealing. Put sticky-sided placemats upside down, so when the cat walks on the counter he or she feels the stickiness. Yuck! For the “yes” part of the equation, think of a solution, perhaps a cat condo, kitty shelf, or a high stool, where the cat can still have a higher vantage point, and enjoy your company, but stay off the counter. Using these kinds of techniques allows you to avoid discipline. For more great training ideas, be sure to watch My Cat From Hell every week on Animal Planet. Previous post See Ya Later, Alligator!